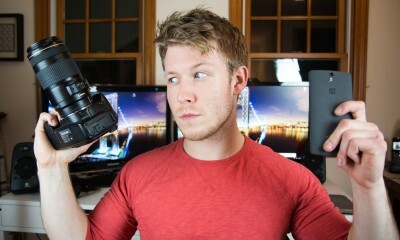 Overkill Today? 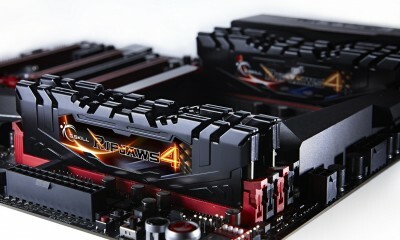 This G Skill RipJaws 128GB DDR4 RAM Kit is True Raw Power! 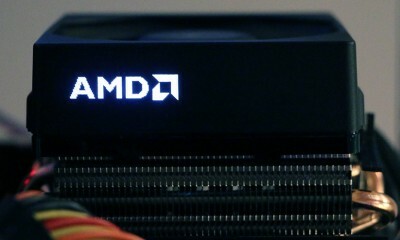 AMD Processors Get the Powerhouse, Meet Wraith AMD CPU Cooler! 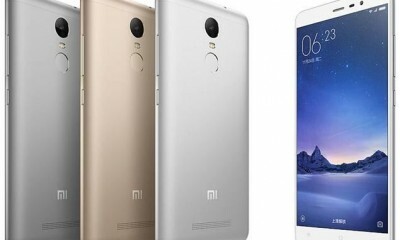 At Just $106, Xiaomi Redmi 3 is One of the Cheapest Phones on the Planet! 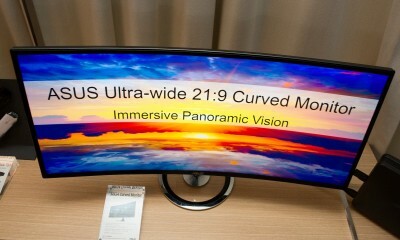 ASUS Curved Monitor Rolling Out for CES2016! Waking Up With This Alarm Clock Will Not Be Tough Anymore! 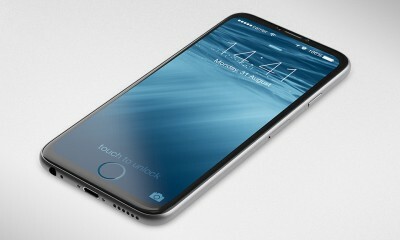 Waterproof iPhone 7 is Coming, 2016 Will Be Apple’s Busiest Year! 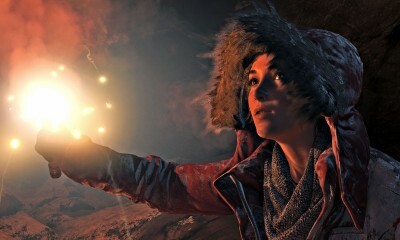 Rise of The Tomb Raider releasing for PC on January, Did XBOX One fail? This is How Facebook and Instagram Started their Journey!